There continues to be a glut of capital in the reinsurance space, and those forward thinking companies are actively seeking alternative distribution to deploy same. Global reinsurer capital stood at a peak level of $595bn as at 31 December 2016, an increase of five per cent relative to the prior year, according to Aon Benfield. In its latest Reinsurance Market Outlook April 2017 report, Aon Benfield said traditional capital rose by 4 per cent to $514bn over the year to 31 December 2016, driven by solid earnings. 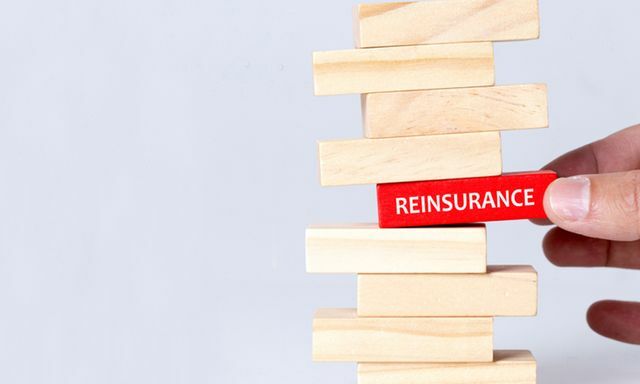 The 23 global reinsurers forming the Aon Benfield Aggregate (ABA), for example, reported a return on common equity of 8.4 per cent for the year, based on a combined ratio of 93.5 per cent and an ordinary investment yield of 2.6 per cent. Alternative capital rose by 13 per cent to $81bn over the year to 31 December 2016, principally reflecting additional deployment into collateralised reinsurance structures.